ROANOKE, Va. - In honor of those who serve our country, Amtrak is offering a travel discount to veterans and active military personnel. 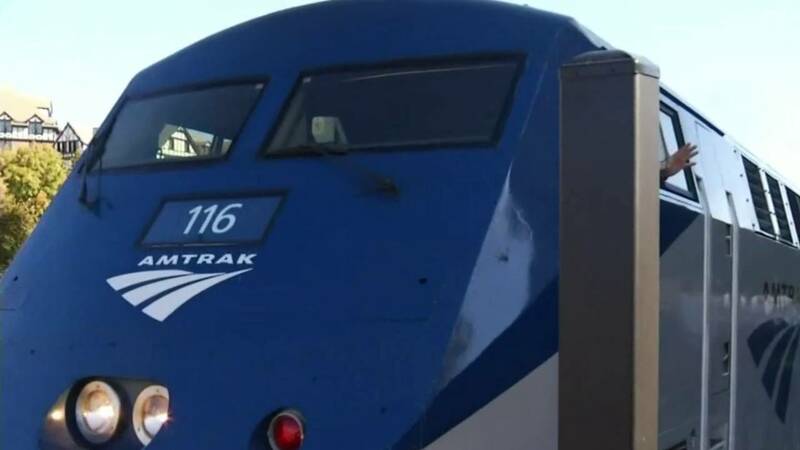 From Friday to Tuesday, November 13, all veterans and active military members can get 20 percent off tickets on the Amtrak website. The deal is valid for travel between November 27 and May 31. To activate savings, use promo code "V111" and select passenger type "F" at checkout.